Fully restored with beige leather, walnut wood with box inlay along with superior quality and service for a wedding, engagement, anniversary or simple night out. This beautiful vintage wedding car rental is fully restored and complements a superb interior. 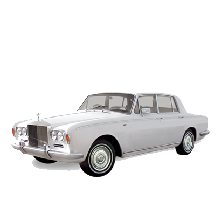 JD Classic Cars is a vintage car rental company offering top quality service. 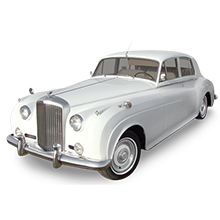 Step out of our wedding cars and make an impression with our popular vintage classic car! White exterior, beige and mahogany & burl walnut wood. a Pearl white exterior with black leather and white wall tires. 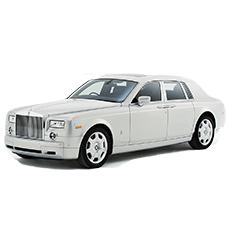 Contact us today to book our Rolls Royce Phantom. Coming soon 2004 Rolls Royce Phantom!